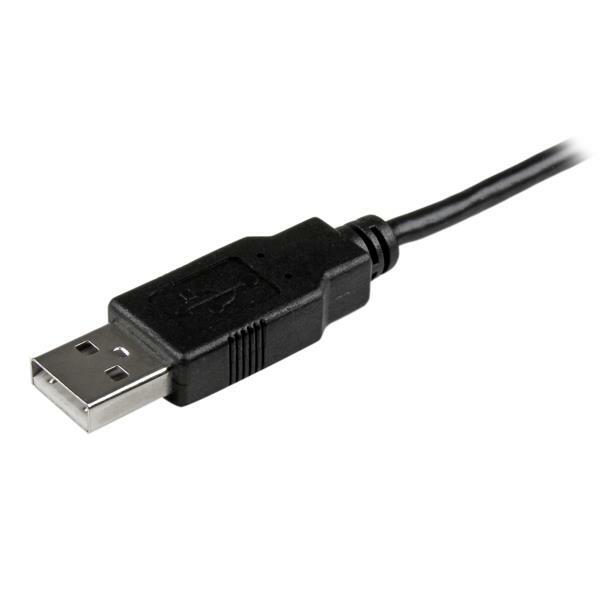 The USBAUB3MBK Micro USB cable offers 3 meters in cable length so you can charge your device in comfort and from a distance. Plus, the cable offers a slim design that lets you plug into your device without having to take it out of its case for every charge and sync. Charge your device even while you're taking notes in a boardroom, catching up on emails in a hotel room, or reading in a coffee shop. The 3-meter long charge cable overcomes distance restrictions and lets you stay connected even while charging. Provide full charging power, with no loss of charge time, even at distances of up to 10 feet (3 meters) away from your charger. 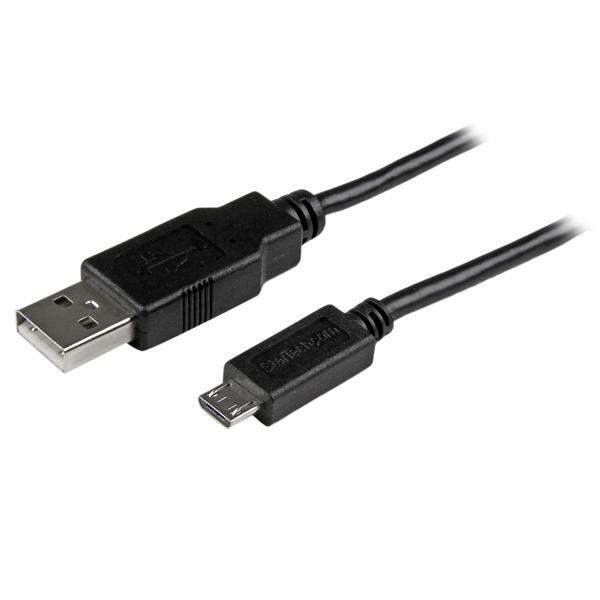 The heavier gauge (24/30 AWG) wire lets you charge your mobile devices without slowing down charge time - allowing you to stay connected and charge at the same speed as you would using a shorter cable.